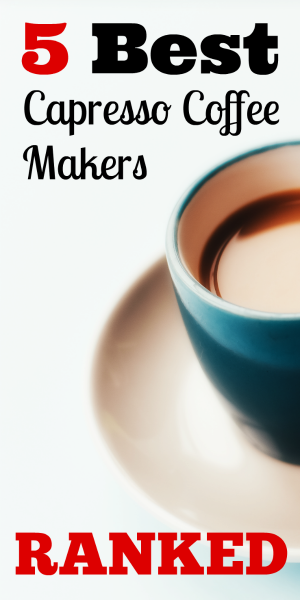 Why and How to Clean a Coffee Maker, plus Promo Codes! When it comes to cleaning coffee makers, too many people resort to vinegar. Yet vinegar alone is not sufficient. Cleaning a coffee maker with vinegar does not remove the nasty bacteria, mold and other contaminants that accumulate in this oft-used machine. Vinegar merely descales. It does not clean the entire coffee maker in a thorough manner. 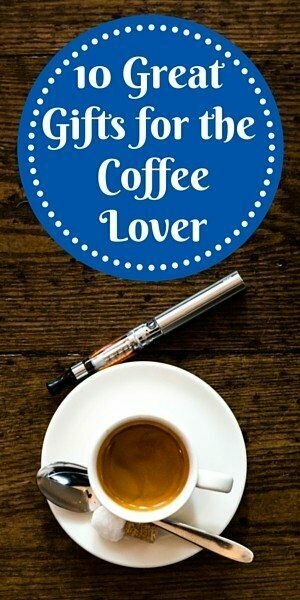 But first, promo codes for coffee, coffee makers, and more! 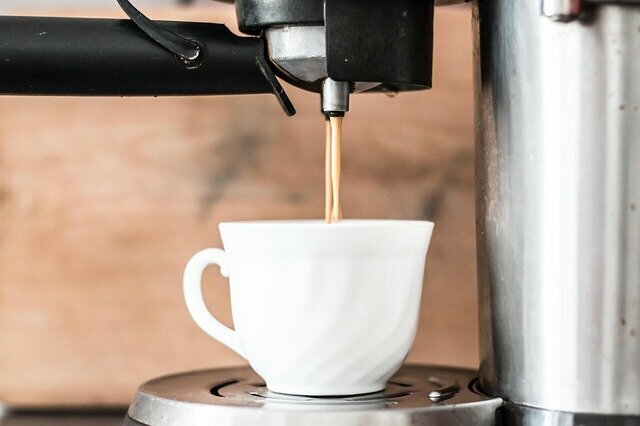 Whether you are looking to invest in a higher end machine that can make different kinds of coffee drinks or just need a machine that can make a good cup of basic drip coffee, you can use promo codes to get the best deal possible. They have lots of coffee related coupons and merchants, but also ones for travel and more. You could save on a trip to Paris where you could enjoy a cup of coffee on the banks of the Seine! 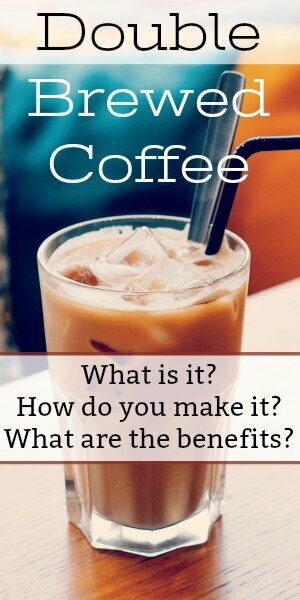 If you notice that the taste of your coffee seems a bit off or if you haven’t cleaned your coffee maker in a while, it is time to take action. Drinking coffee brewed in a moldy or otherwise tainted coffee maker has the potential to harm your health. According to an NSF International study, half of the world’s coffee makers contain either mold or bacteria. Making matters worse is the fact that the levels of unsavory contaminants in these coffee makes are actually higher than the grime found in toilets. This is a growing problem that can only be remedied with the type of comprehensive clean provided by a professional coffee maker cleaning solution. The average person assumes vinegar will clean out all the gross buildup in his coffee maker. Yet those who desire more than a simple descaling will have to step it up to a professional cleaning solution. This type of coffee cleaner will do much more than merely descale. A professional cleaning solution will also eliminate the particles that have accumulated over the months and years when the coffee maker went uncleaned. Furthermore, using a professional coffee maker cleaning solution will make a monumental impact on the taste of your coffee. Use this type of cleaner and your coffee maker will be able to impart flavor into your coffee, making each cup taste that much more delicious. Follow the advice outlined above and you will drink clean and tasty coffee. Be sure to clean your coffee maker at least once per month. 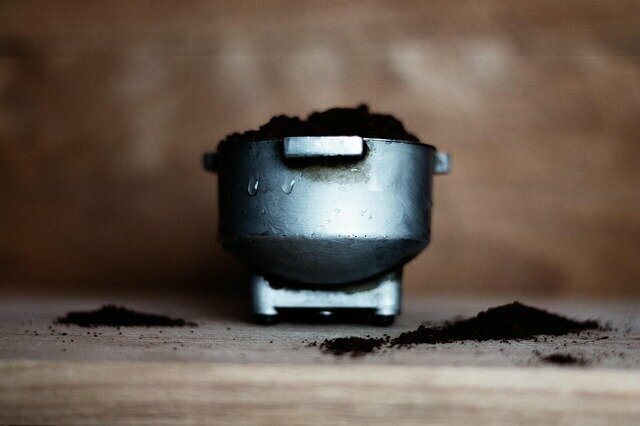 Such a frequent cleaning is necessary, as most of us simply close the top lid after brewing coffee, allowing the trapped moisture to create mold. Those who use their coffee maker sparingly can clean it out with a professional cleaner every other month. Coffee makers used in busy offices should be cleaned at an even higher frequency. If you drink coffee from your office’s coffee maker, clean it every couple of weeks. You will find your cup of joe tastes that much fresher and richer following this simple cleaning method.